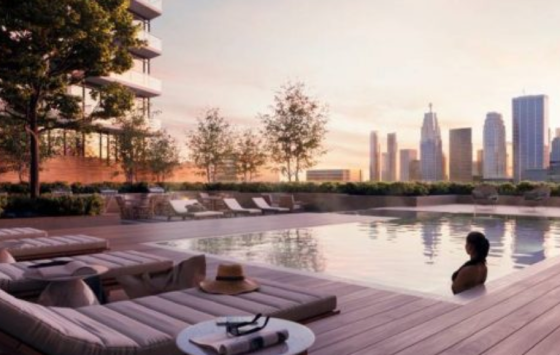 River & Fifth Condos is a new condominium development by Broccolini currently in pre-construction located at 5 Defries Street, Toronto in the Corktown neighbourhood with a 84/100 walk score and a 100/100 transit score. River & Fifth Condos is designed by Graziani + Corazza Architects Inc. and will feature interior design by U31. The project is 37 storeys tall and has a total of 560 suites. River & Fifth Condos is currently in Registration Phase. Floor Plans for River & Fifth Condos are coming soon. River & Fifth Condos is a new condominium development by Broccolini to be located at 5 Defries Street in Toronto’s Regent Park neighbourhood. It’s currently in preconstruction and does not yet have an estimated project completion date. ✔ Architecture by Graziani + Corazza Architects Inc.
Regent Park is located in Downtown Toronto, and was formerly Cabbagetown’s main centre; it is primarily residential and has an upscale, historical area. 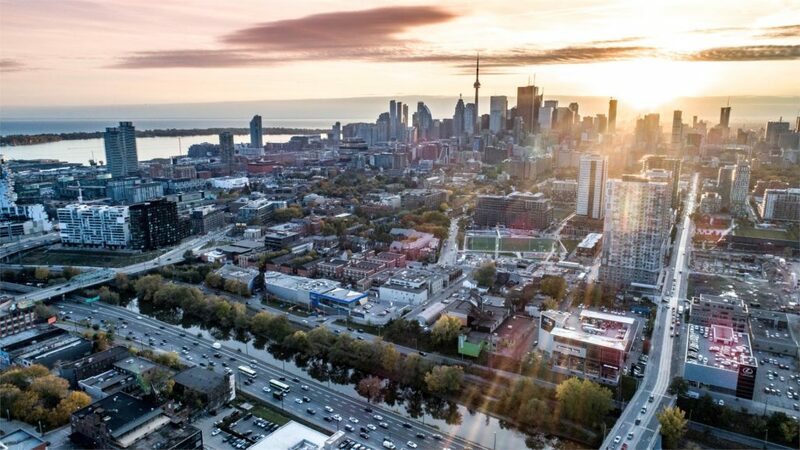 The new condo project is located conveniently close to the Bayview extension, and has access to the Gardiner Expressway, the DVP, and the 401. Broccolini is a Mississauga-based real estate developer and builder that specializes in retail, industrial, office, and residential projects across the GTA. 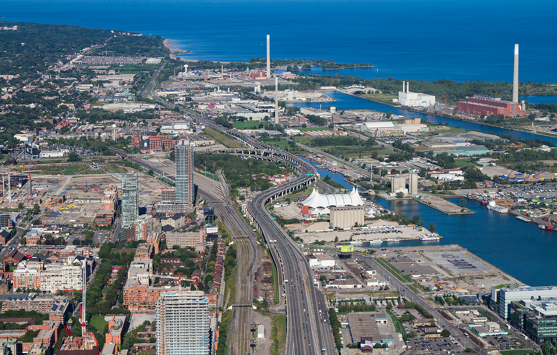 What Could The Newly Proposed Mega Mall Mean For Condos In Toronto’s East End?